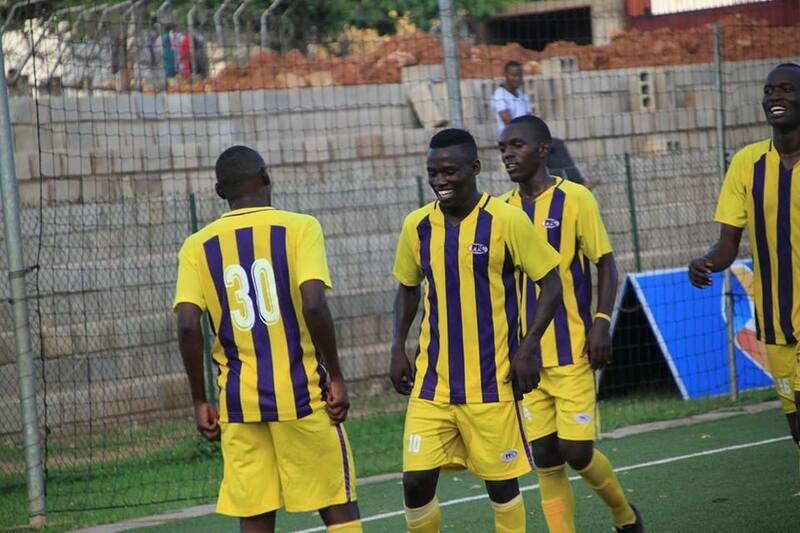 LUGOGO – Vipers have had a mixed season thus far, exiting both the CAF Champions League and Confederations cup in their initial stages. Their League form after 23 rounds is only good enough for second place, four behind leaders KCCA FC. However, the Venoms have been flying in the most prestigious competition in the country-Uganda Cup, brushing aside every team in their way with at most ease. On Tuesday afternoon, the Kitende based side have a date with Proline in the quarter finals of the Cup, at the StarTimes Stadium in Lugogo. Having contested and lost the final last season, Nam Ouma’s side will be out to ensure that they reach a second successive semi in as many years and on the back of an impressive run that has seen them yet to concede in the competition, Proline and Vipers’ rivals will have to be worried going into the game. Vipers have so far taken care of three fixtures in this year’s competition, getting a bye over Rushekere Growers, powering past Kansai Plascon 4-0 and defeating Kiboga Young 1-0. For Proline, they will be seeking to continue their impressive season and shocking Vipers would be the icing on the cake. 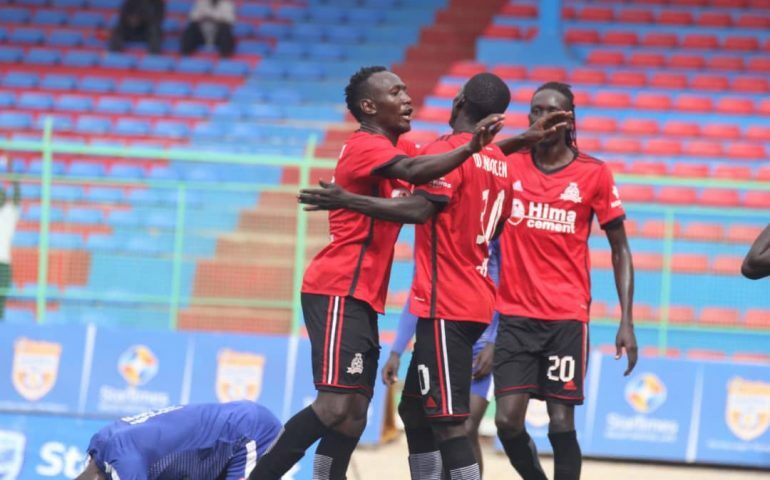 Proline who were relegated from the top tier last season have been impressive in the Big League so far as they attempt to make an instant return to the Premier League. Shafick Bisaso’s side are currently topping the standings in the Rwenzori Group with 30 points having won 9, drawn 3 and lost only two of their first 14 games. With only six games to play and the fact that the leader of each group attains promotion directly, the Lugogo based side are odds on to return to top flight football at the end of the season. In the Cup, they have faced relatively tasting games as compared to Vipers. First they defeated fellow Big League side Light SS at the round of 16 and have since gone on to eliminate two top flight sides in Onduparaka FC and Nyamityobora. This being a knock-out competition, Proline will clearly fancy their chances but will also know what a task it will be if they are to eliminate Vipers. Viper’s Rahmat Ssenfuka returns to face his former side for the first time since joining the Venoms. Brian Nkuubi if selected will play against his brother, Arnold Sserunjogi who anchors Proline’s midfield. Fabien Mutombora will be rested as youngsters Derrick Ochan and Viper U19 keeper Mutwalib Mugolofa will feature tomorrow. Abraham Ndugwa is Vipers leading scorer in this competition with 3 goals and will surely have an opportunity to try and add onto his tally. Tom Masiko recovered from a bout of fever which saw him miss the Ndejje University fixture however this game comes too early for him. Bashir Ssekaja, Geoffrey Wasswa and Livingstone Mulondo are also expected not to feature. For Proline, Forward Ivan Bogere and midfielder Sam Kintu return after missing the previous League match against Dove FC in Masindi. Left back Hakim Sekitto (Injured) and Joshua Okiror (Just returned to training) will miss the tie. The rest of the players are available for selection. This will be the 13th competitive encounter between the two sides since their first clash in December 2010. In the other 12, Proline have defeated Vipers on only one occasion (D2 L9). Bisaso’s side’s only victory came in a 2-1 away victory back in April 2013, in the league. These two sides faced off in the StarTimes Uganda Premier League last season with Vipers winning both encounters by an aggregate score of 6-1. When Proline hosted Vipers last season, the Venoms ran out 3-1 winners at the StarTimes Stadium. Proline go into the game having won 5 of their last six games in the Uganda Cup (L1). The only loss was the round of 32 shock to Synergy at the round of 16 last season. At home, they have won all their last three games in the competitions, scoring 7 goals and conceding three. For Vipers they have won six of their last 8 Cup games, drawing one and losing one. The loss came in last year’s final against KCCA FC. Away from home, the Venoms have won three and drawn one of their last four games. The draw came in last year’s semifinal against SC Villa at Wankulukuku.